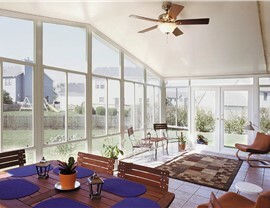 Our beautiful cathedral sunrooms offer innovative features to provide enhanced energy efficiency. 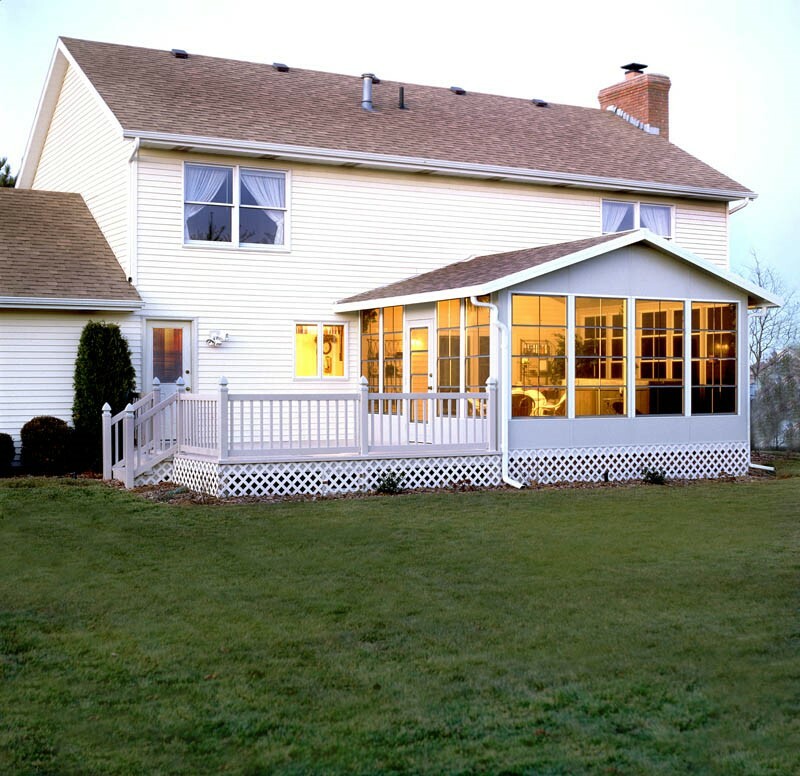 A sunroom adds curb appeal and functionality to any home, and they are much more affordable than many homeowners think. 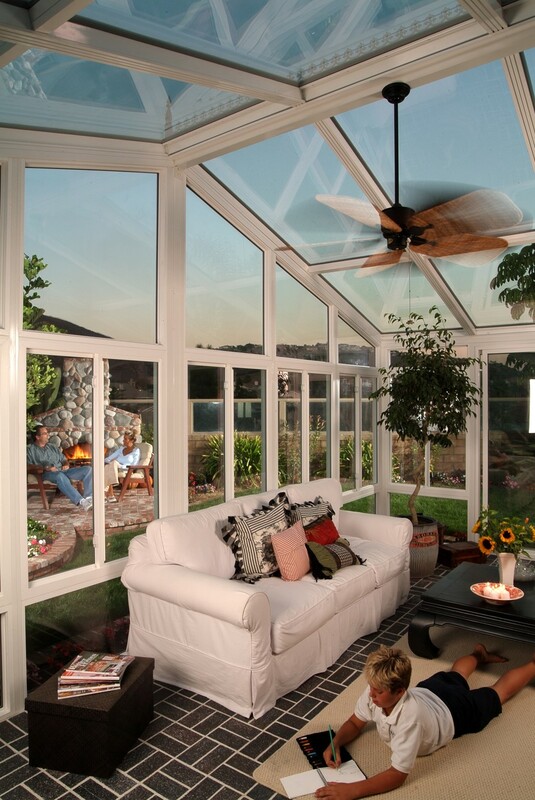 While this isn’t the type of home improvement you want to give to the lowest bidder, C-Thru Sunrooms offers top-rated products that are the perfect mix of quality and value! In 1947, we started our company with high standards. After 70 years in business, we haven’t let those standards slip! Our products exceed industry standards, so when you choose one of our cathedral sunrooms, you can be sure you’ll get a lifetime of enjoyment from the stylish space. 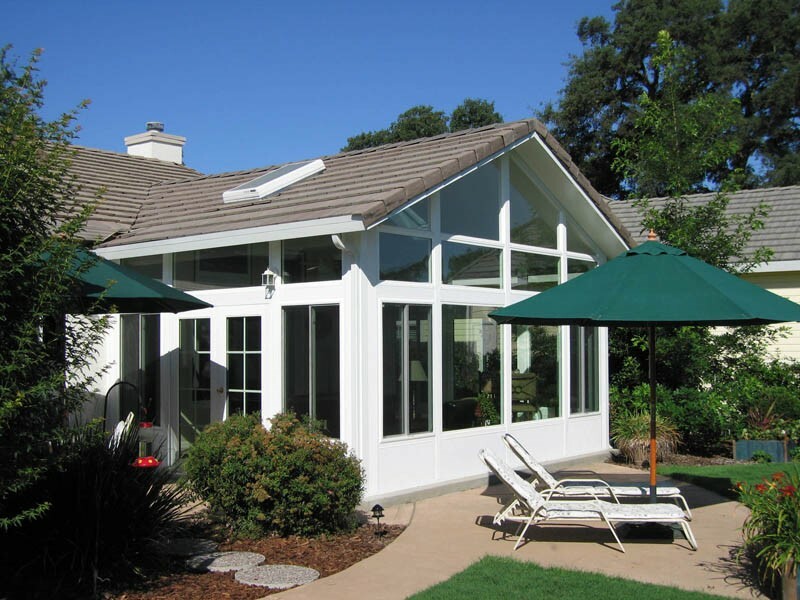 Fast Installation: Our sunrooms use modularized construction, which means installation can be completed quickly. 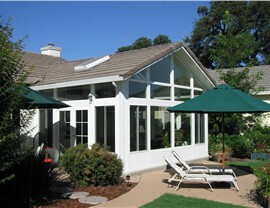 Most of our sunrooms can be installed in just two days. Three Wall Options: We have options to suit every need and every budget! Our Alpha wall is an affordable option that is ideal for seasonal use. Alpha Plus is a great choice for mild climates, and our Omega wall system creates a comfortable space in any climate! Flawless Look: Omega walls use concealed fasteners, so the beauty of your cathedral sunroom isn’t compromised by exposed screws and visible caulking. 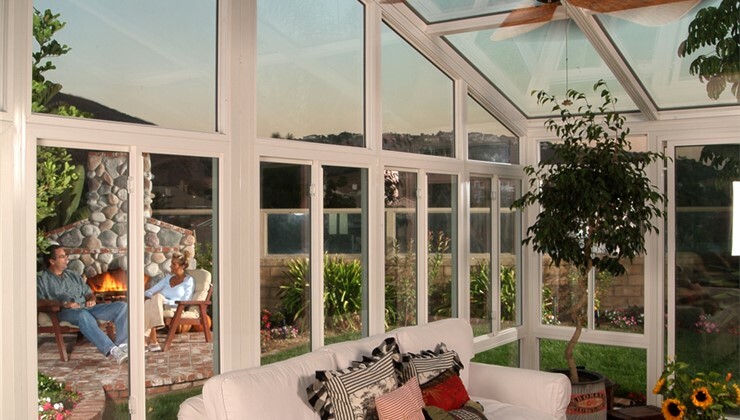 Energy Efficiency: C-Thru Sunrooms boast many energy-efficient features including our exclusive WeatherGuard™ solid roof system and our SmartGlass™. This high-performance glass blocks UV rays and solar heat, so you can enjoy a space that is comfortable—no matter the temperature outside. Maintenance-Free Enjoyment: Once your sunroom is installed, you’ll be able to enjoy it without the hassle of constant maintenance! We’re proud of the products we’ve created, and we stand behind them with a lifetime warranty, so you know you can count on us long after the installation is complete! Are you ready to bring the outdoors in and add additional living space to your home? 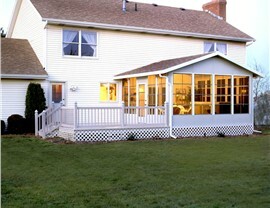 Contact the company that offers the leading sunroom installation across the country! 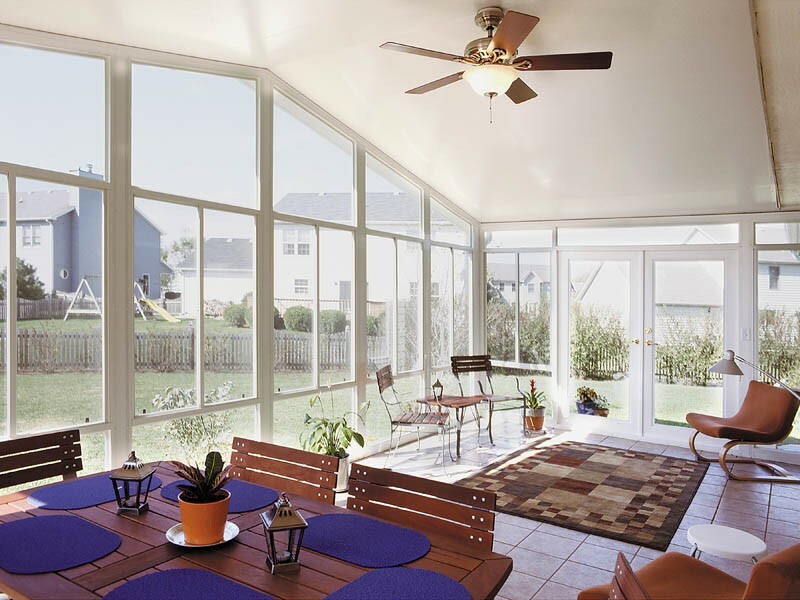 Learn more about our stunning cathedral sunrooms and other quality sunrooms today by giving C-Thru Sunrooms a call, or fill out our online form to schedule a free, no-obligation estimate.